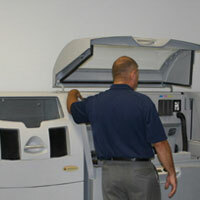 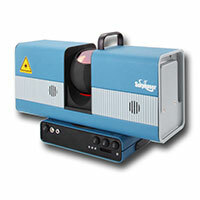 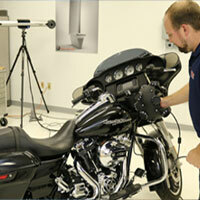 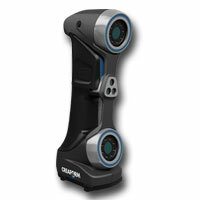 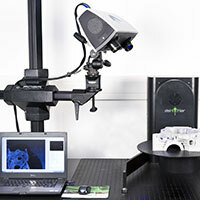 for less cost by optimizing product design and inspection. 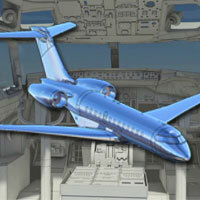 tiny parts to large aircraft for product design and metrology. 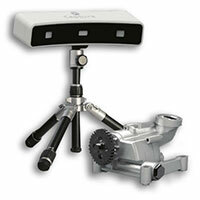 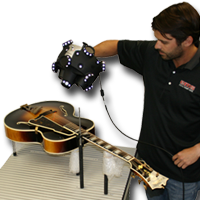 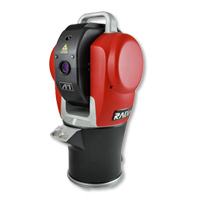 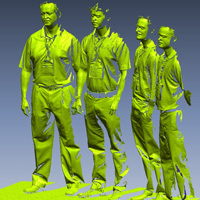 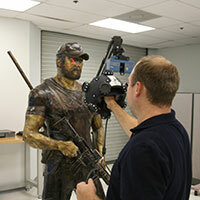 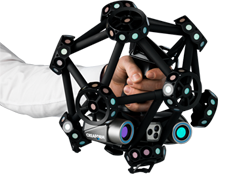 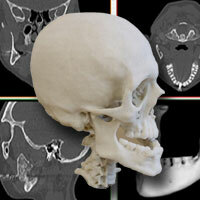 offers on and off-site 3D scanning, modeling and 3D CAD services. 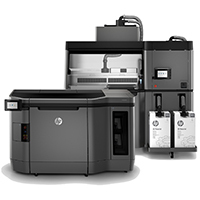 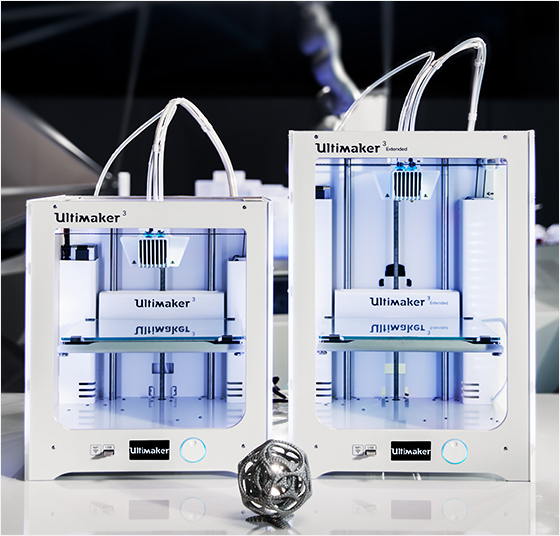 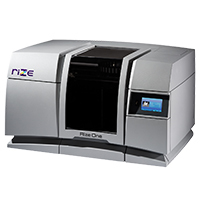 production needs from manufacturers including HP, Ultimaker & Rize. 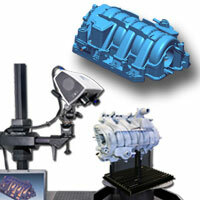 to ensure you get the parts you need. 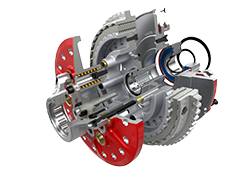 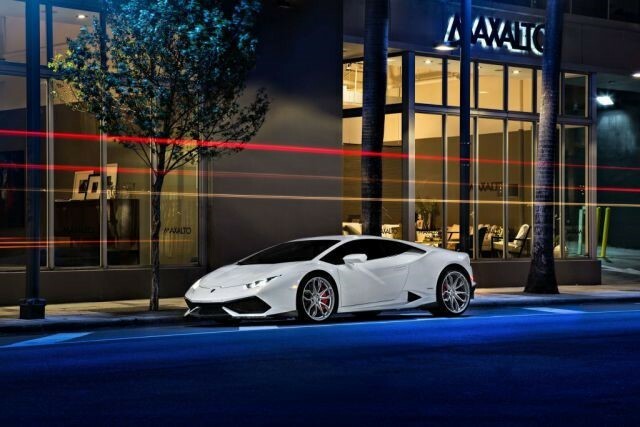 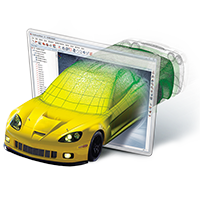 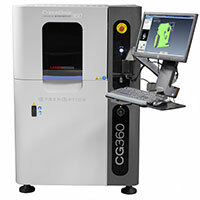 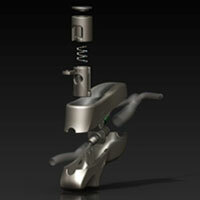 for 3D CAD, 3D scanning, reverse engineering and inspection. 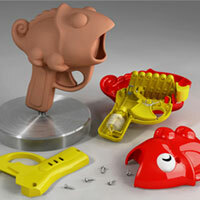 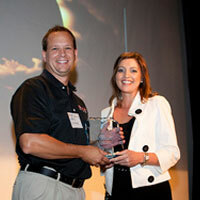 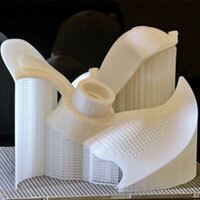 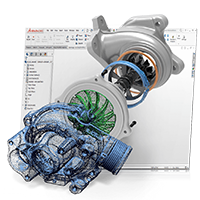 3D Solutions for Additive Manufacturing, Prototyping, Reverse Engineering & Inspection. 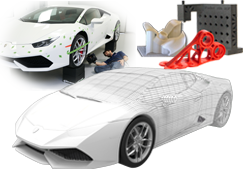 Since 2001, EMS has specialized in helping commercial and industrial organizations solve complex product development and manufacturing challenges through advanced 3D technologies. 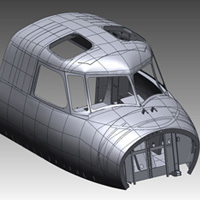 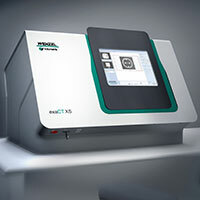 From 3D scanning and modeling intricate micro medical parts to large complex aircraft, and additive manufacturing technologies perfect for prototypes to functional end-use parts, EMS offers a full range of systems and services. 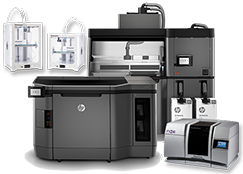 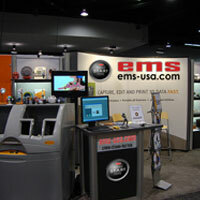 EMS is an authorized reseller of HP, RIZE, Ultimaker, Creaform, Surphaser, SpaceClaim, Wenzel, GeoMagic, Zeiss, API Sensor, Innovmetric, LaserDesign, and SolidWorks.